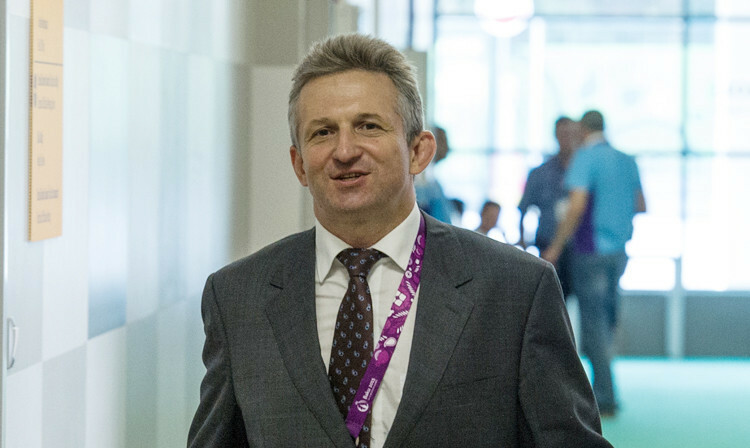 European Sambo Federation President Sergey Eliseev has claimed the decision to deny three Russian athletes visas to enter Greece for the 2018 European Sambo Championships here is not related to politics and has put it down to a technical failure. 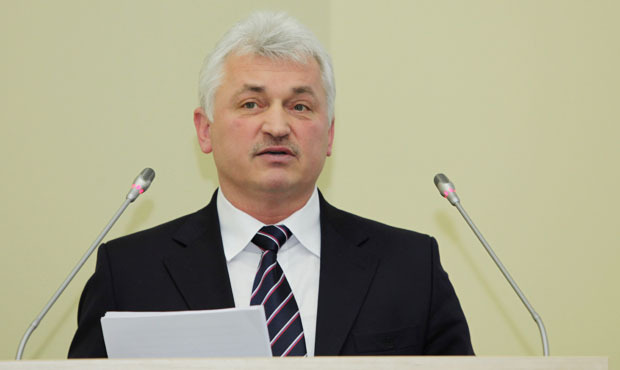 European Sambo Federation (ESF) President Sergey Eliseev has stated that the governing body is paying special attention to its anti-doping measures after noting that there are currently five athletes from the continent suspended from participation in competitions. Ukraine’s Anatolii Voloshynov beat Russia's Viktor Nemkov in the combat men's 100 kilograms final to secure his country's place at the summit of the medal standings after the opening day of the 2018 European Sambo Championships here. 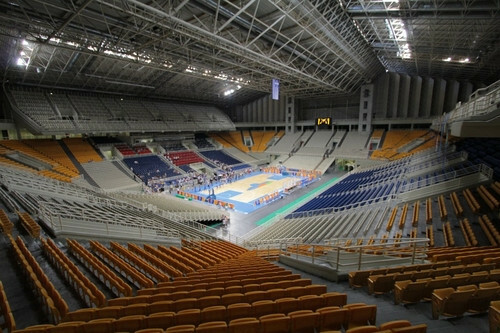 Three Russian athletes have been denied visas to enter Greece for the 2018 European Sambo Championships, which are scheduled to begin here in Athens tomorrow. 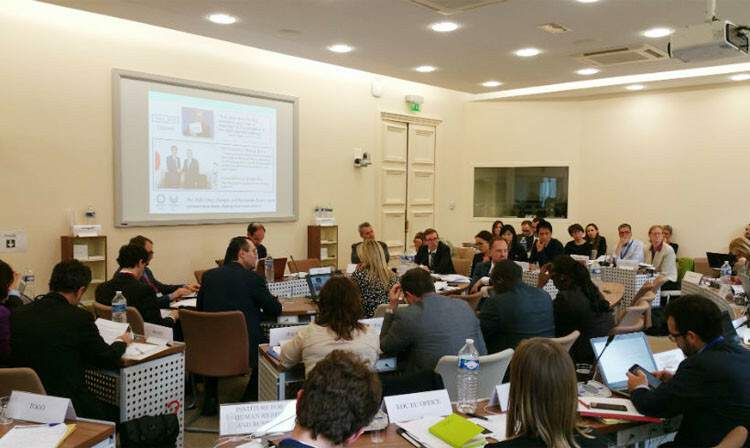 The International Sambo Federation (FIAS) have attended a meeting at the Council of Europe Office in the French capital Paris, to discuss integrity in sport. The Sambo Union of Asia has welcomed Bahrain as its newest member country. 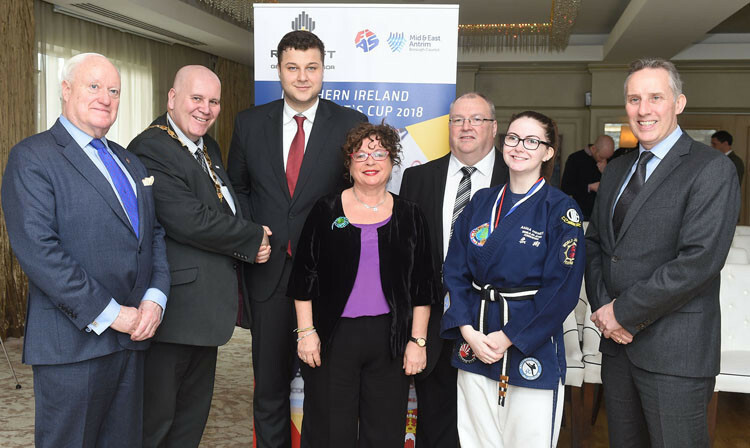 The 2018 International Sambo Federation (FIAS) President's Cup will be held in Ballymena in Northern Ireland, it has been announced. 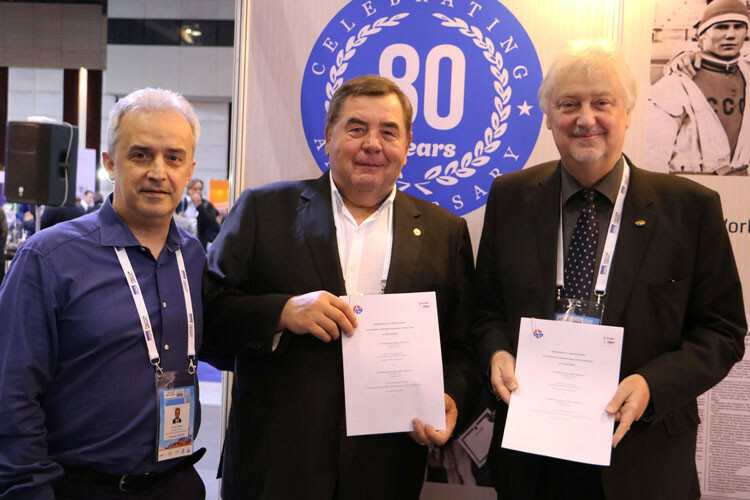 The International Sambo Federation (FIAS) has signed a Memorandum of Understanding (MoU) with the International School Sport Federation (ISF) at the SportAccord Summit here. British sambo athlete Matthew Clempner has signed a contract with mixed martial arts (MMA) promotion company M-1 Global. 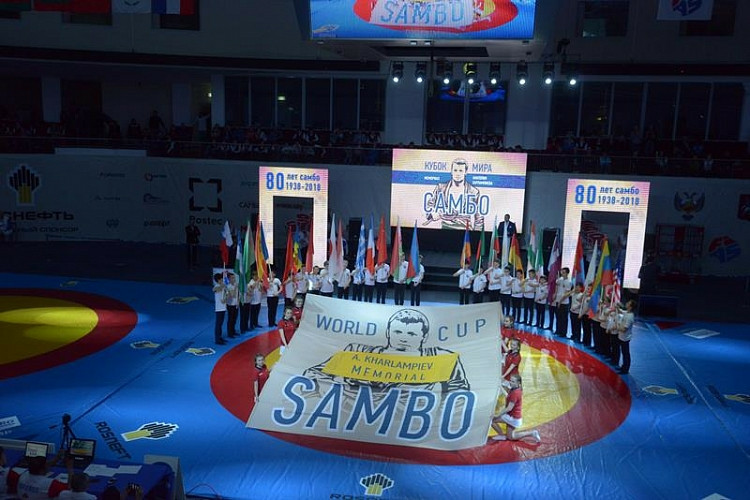 The International Sambo Federation (FIAS) have approved rules on athletes hoping to switch nationalities. 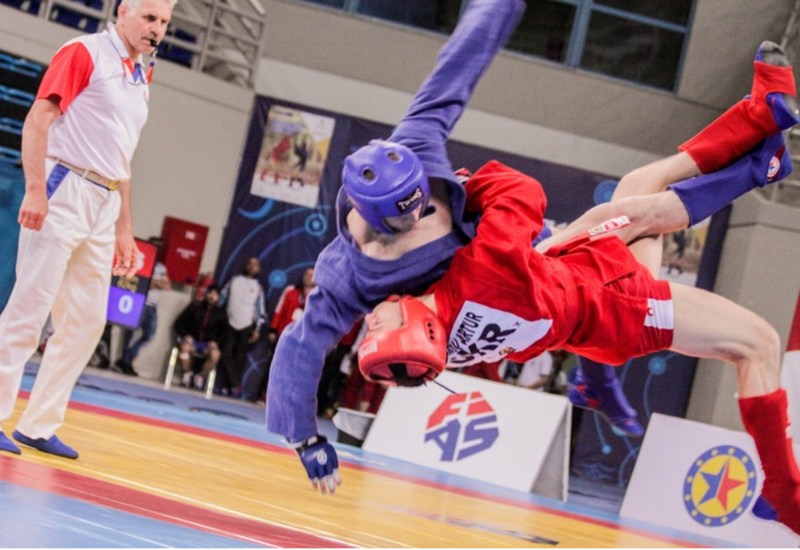 Sambo is to introduce a system of colour-graded belts such as the ones used in other martial arts. 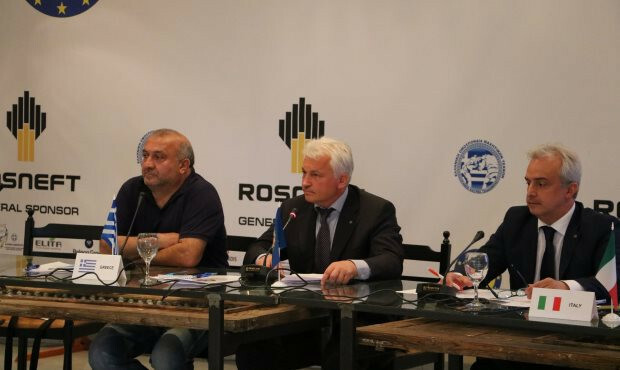 A Russian-language only sambo referees seminar has taken place in Moscow to help improve the standard of officiating in the sport. 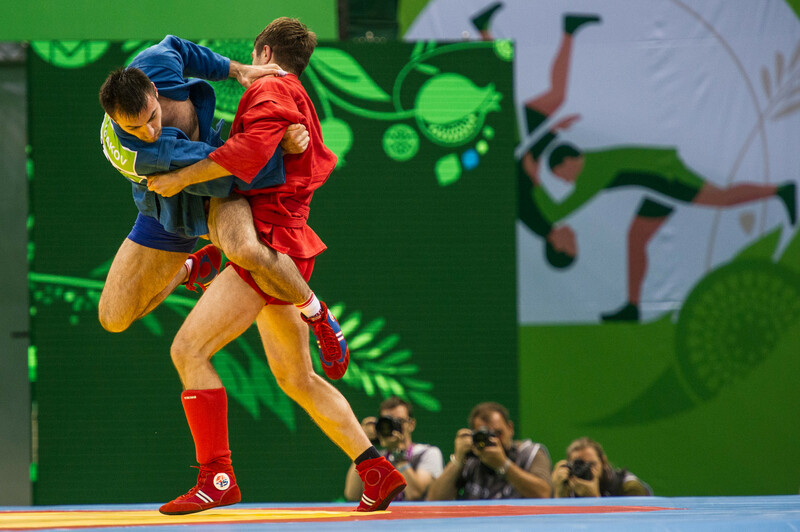 Hosts Russia claimed 17 of the 27 gold medals on offer at the Sambo World Cup in Moscow, where a total of six nations tasted victory at least once. Israel has hosted a sambo tournament in memory of team member Alex Nerush, a prominent young chemist and a national judo champion.